Who wants to have a ‘SEALY’ GOOD TIME?? LUNDY ISLAND DIVING TRIP! 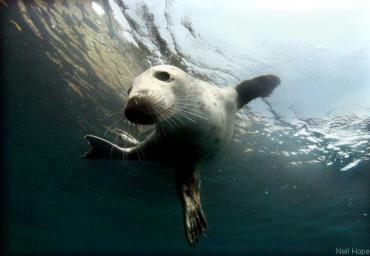 Dive with seals! Monday June 11th! Otherwise there are a variety of local B&Bs to choose from in the Appledore area. Equipment hire – If you require air cylinder these will be charged at £5 per cylinder inc air, for this trip it will require 2 cylinders if you wish to do both dives. All other equipment is available for hire from the dive centre. For individual kit please email or call for prices. Travel – To allow everyone to make their own way up in their own time and at their own comfort we will not be arranging travel, however we encourage car sharing and if you require a buddy we can pass your details on to other divers also joining the trip.